September 20, 2018—Katsuyuki Nakasuga will make a wild card entry in the Motul Grand Prix of Japan, Round 16 of the 2018 FIM MotoGP World Championship. He will ride a YZR-M1 with the same special anniversary red and white colors that the YZF-R1 sported at the Suzuka 8 Hours this year. He will ride for the Yamalube Yamaha Factory Racing team in the race at the Twin Ring Motegi circuit in Tochigi Prefecture on October 21, 2018. Nakasuga’s upcoming participation will mark the seventh time in a row that he has entered the Grand Prix of Japan in the MotoGP class since 2012. In MotoGP, he has scored a best finish of 2nd at the final round of the 2012 season in Valencia, Spain. Including that race, this will be his ninth time racing in the premier class. Through this wild card entry, Yamaha’s main goal is to have Nakasuga, who is a development and test rider for the YZR-M1, evaluate the results of the bike’s development in an actual premier class race. 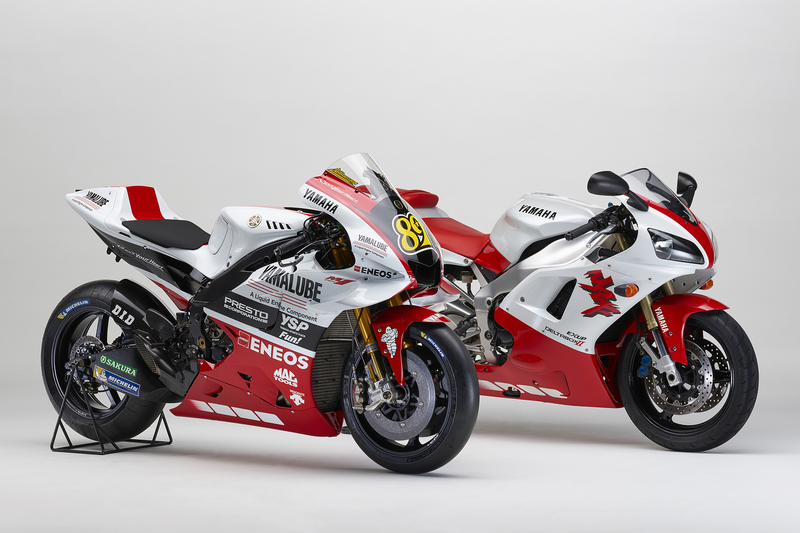 Another aim is to celebrate the 20th anniversary of the YZF-R1, which inherits much of its essence from the YZR-M1, with a special red and white color scheme, and to do that in front of a large audience at this high-profile race. 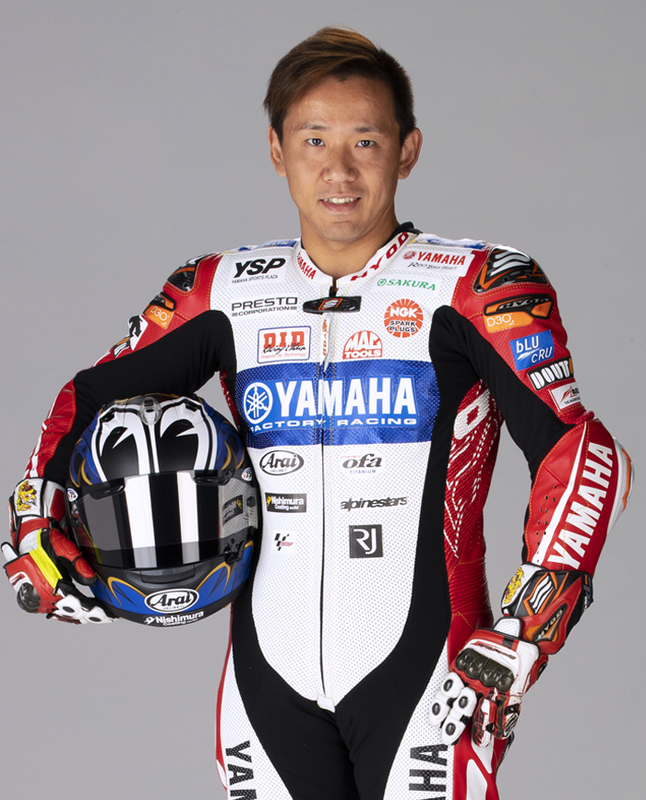 Nakasuga races for the Yamaha Factory Racing Team in the All Japan Road Race Championship’s JSB1000 class, and he has won eight of the nine races held so far in the 2018 season to currently lead the championship. In the Suzuka 8 Hours held at the end of July, Nakasuga was on the team that took a fourth successive win for Yamaha alongside teammates Alex Lowes and Michael van der Mark, although he was unable to participate in the actual race due to an injury suffered in practice. It was Yamaha’s fourth straight and eighth win in total, and Nakasuga became the first rider ever to win four 8 Hours back to back.